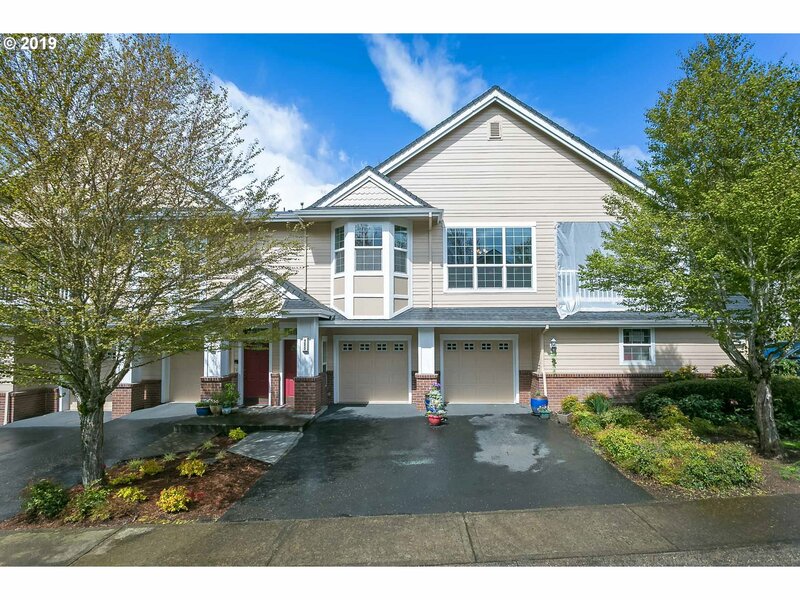 All Summerlinn homes currently listed for sale in West Linn as of 04/24/2019 are shown below. You can change the search criteria at any time by pressing the 'Change Search' button below. "Lots of natural light in this warm, 2 bedroom, 2 bath condo in a secured gated community in West Linn. This one level unit has soaring vaulted ceilings in the master bedroom and living room, a cozy fireplace and a sun covered deck. Granite counter tops and eat bar in the kitchen with built-in cabinets in the dining room. Quiet community conveniently located within minutes of shopping, freeway and downtown historic Willamette."